Marketing online is confusing, isn’t it? There are so many factors to consider when determining the marketing activities that are most impactful to your business. It’s difficult to know exactly which activities are worthy of your time and money. You want to understand how to best promote your products and services online, but you’re not sure how the various aspects – like attracting clients, promotion, and your website – are connected. Ultimately, you just want to get more leads, convert those leads to clients, and sell more of the work that generates the most revenue for your business. I Can Help You With That Today! Get the Clarity about where to best allocate your marketing resources. Create your marketing road-map to success! Effective marketing is an essential component in improving your visibility and generating more revenue for your business. This process will help you get the most out of your marketing efforts and identify opportunities for reaching your target audience with great content they’ll love. 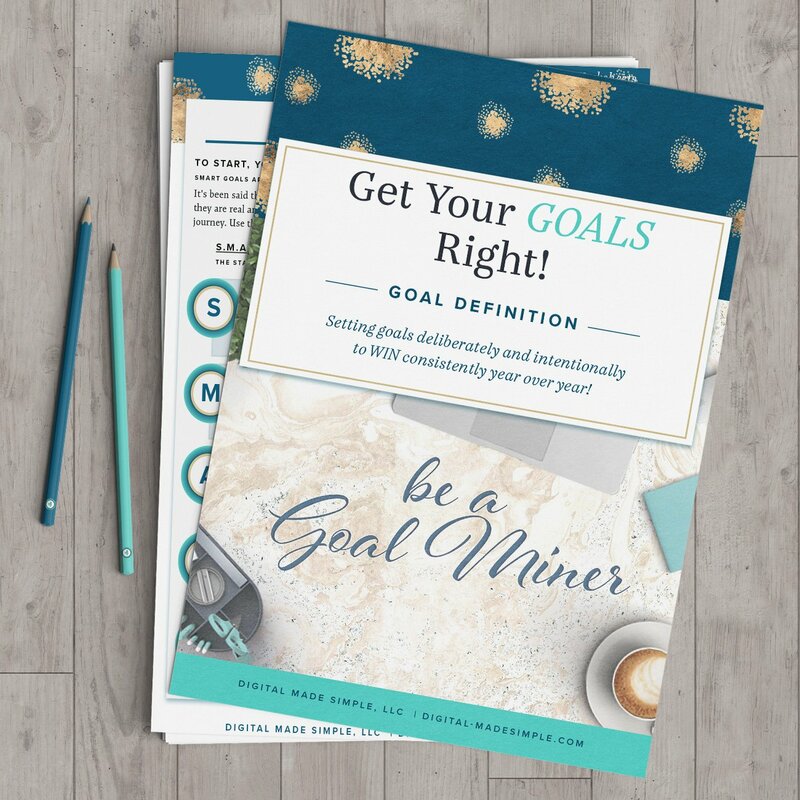 You define goals and metrics at each stage that keep you focused and show you what success looks like. Get the confidence that comes from knowing your marketing Strategy inside and out! You won’t be walking away with just concepts. You will leave this experience with key action items from each session so that you can start implementing your marketing strategy immediately and with confidence! I only take on a limited number of clients per quarter so don’t miss out! Choose between paying in full up front for a 10% discount -OR- the flexible 50/50 payment plan! Do you know if you’re in the right position to take your business to new heights? Take this FREE quiz and learn where you are and what you need to do to get to the next step in your journey.